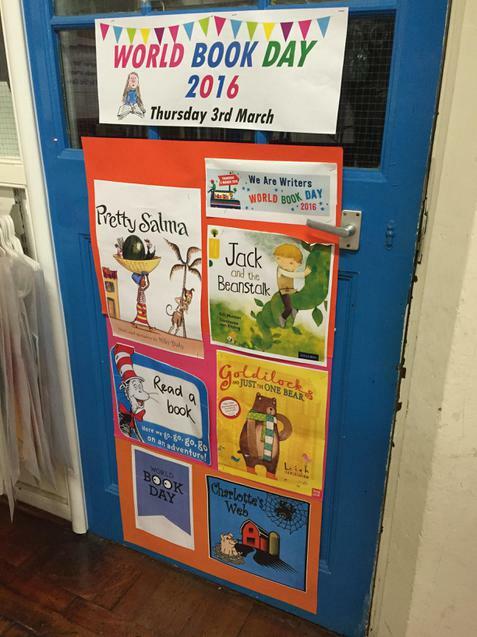 Sefton Park has gone all out today to celebrate World Book Day. 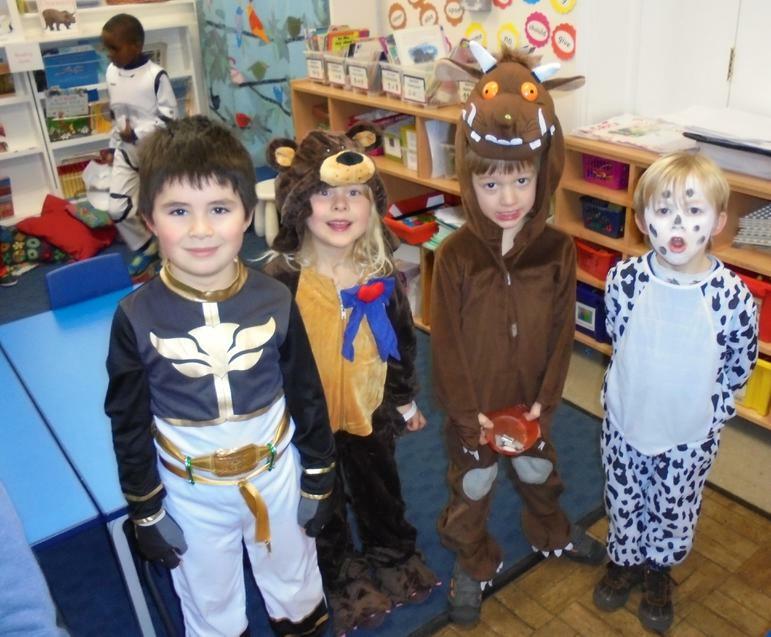 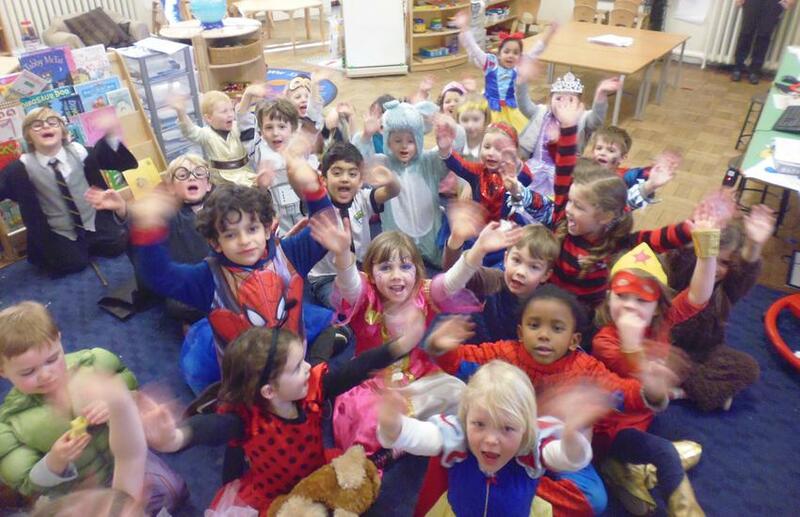 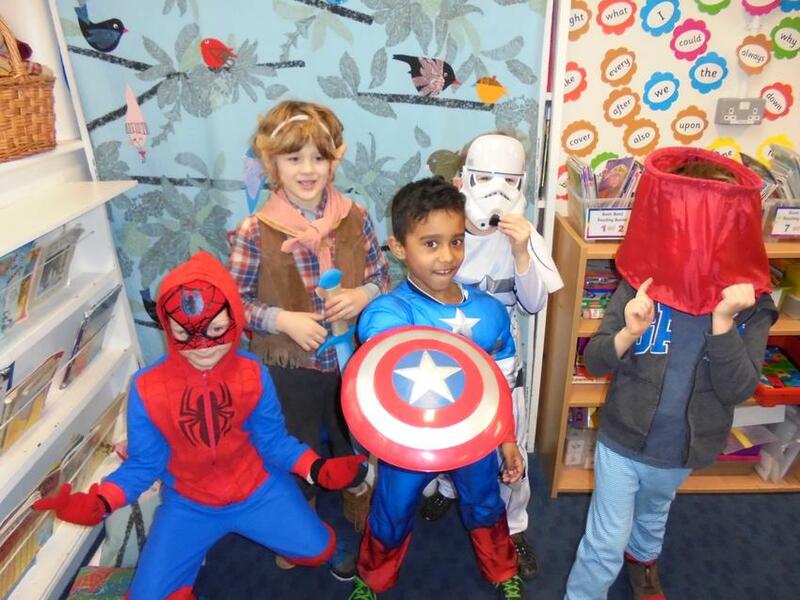 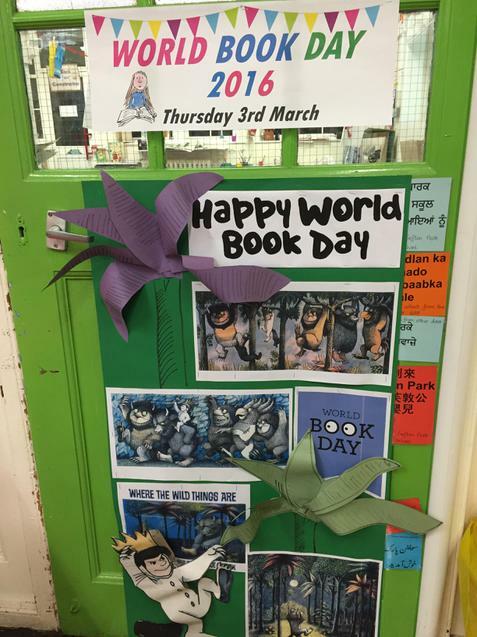 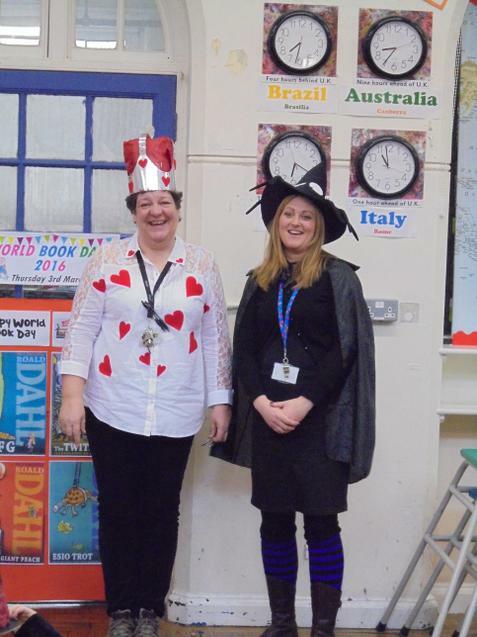 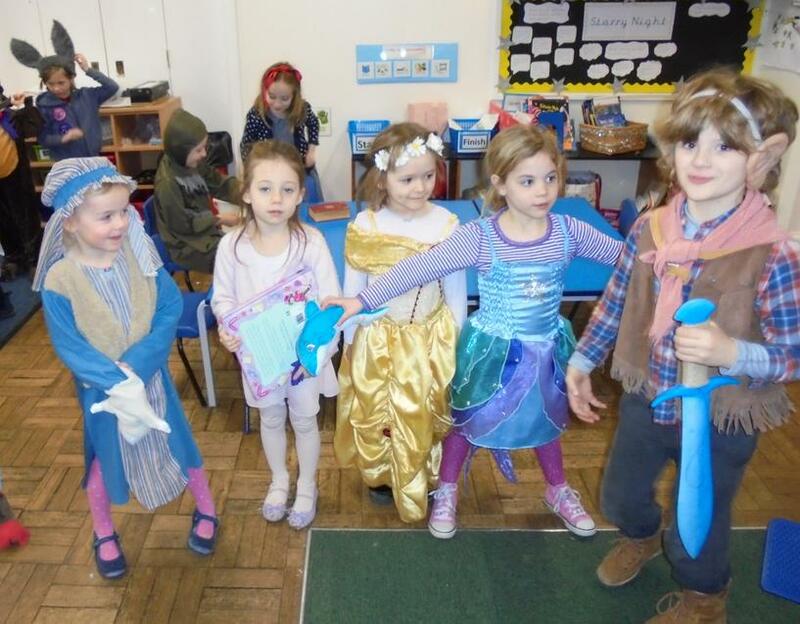 Children arrived at school dressed as their favourite book character and found parts of the school decorated to resemble aspects of well-loved stories. 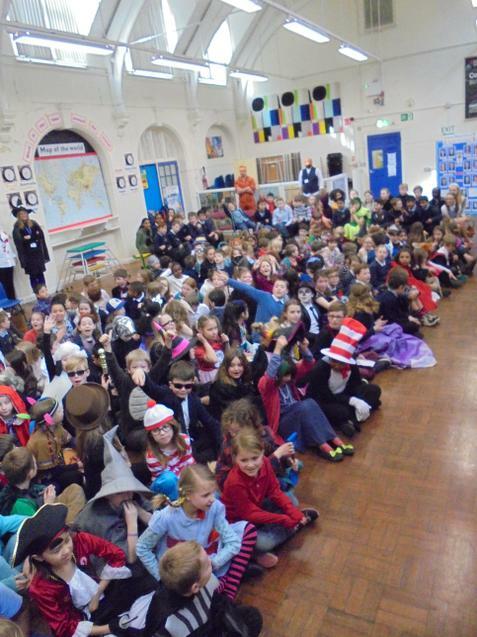 From superheroes to spies, princesses to pirates, animals to aliens, our infant and junior children rose to the challenge and were treated to a special assembly this morning celebrating children’s literature. 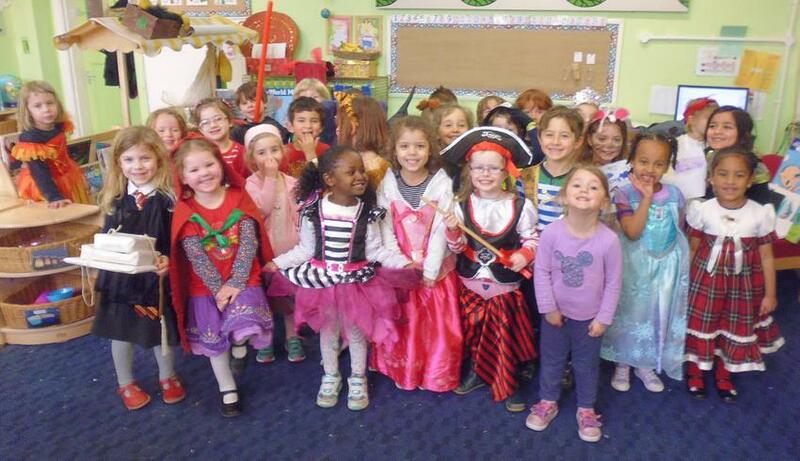 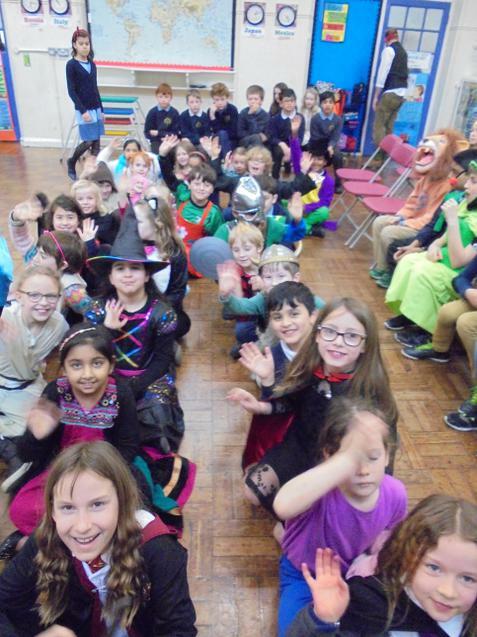 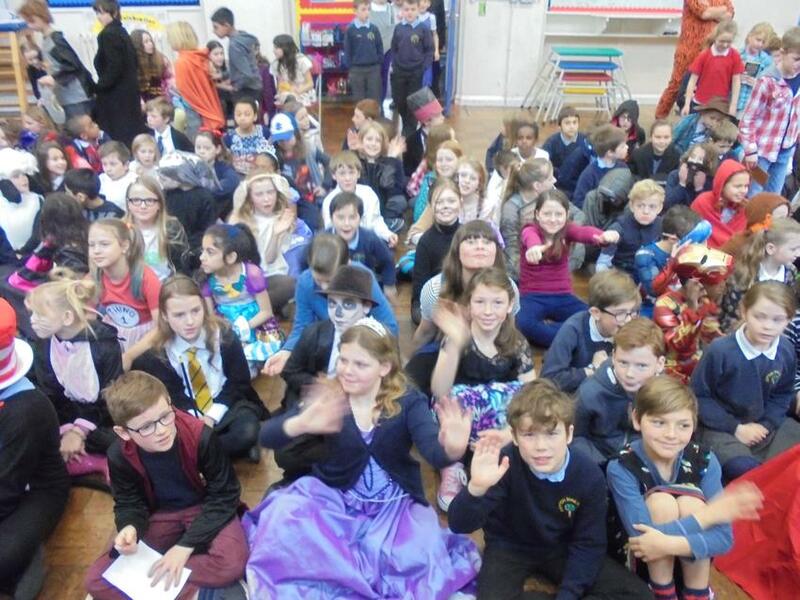 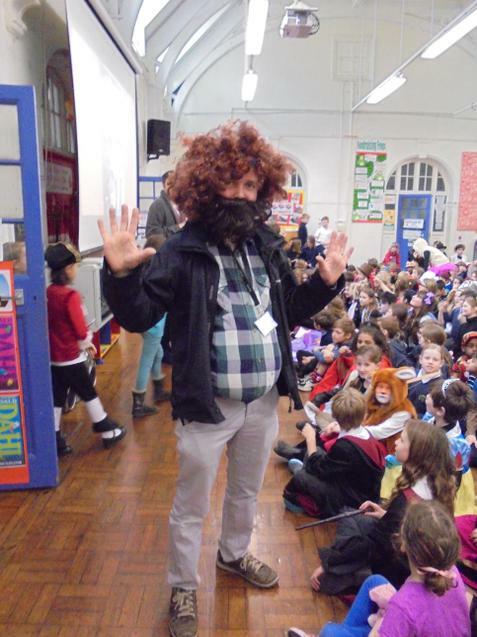 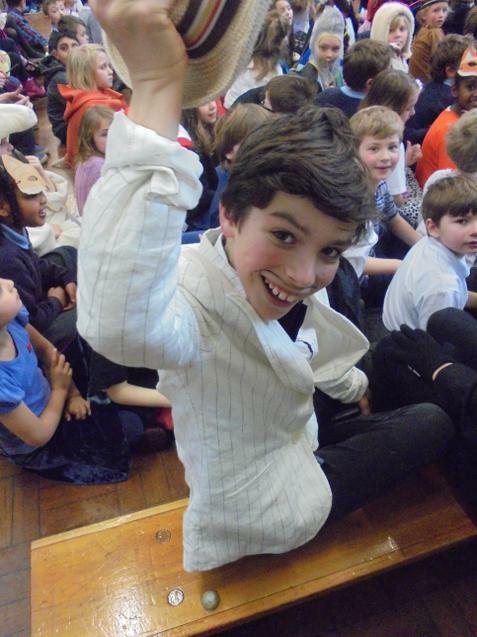 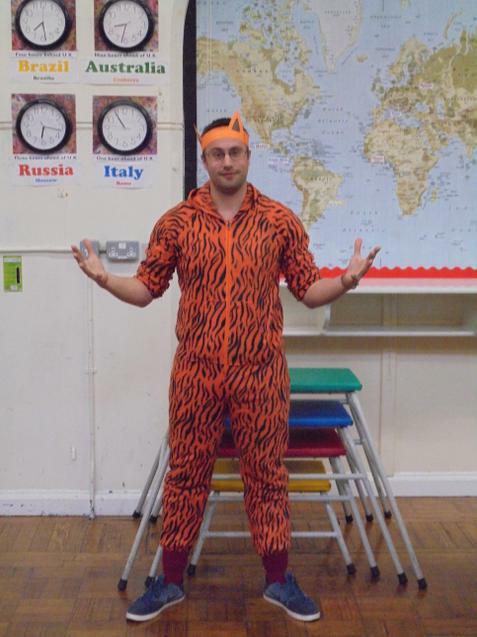 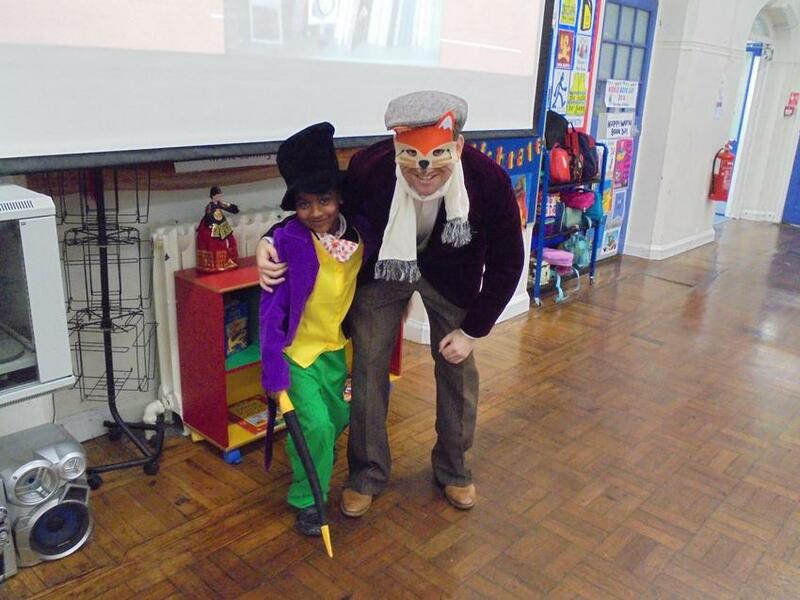 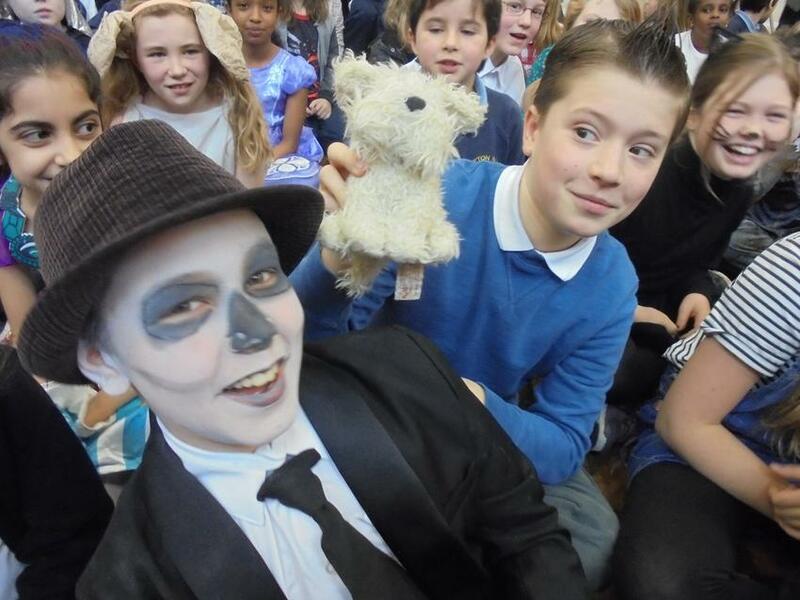 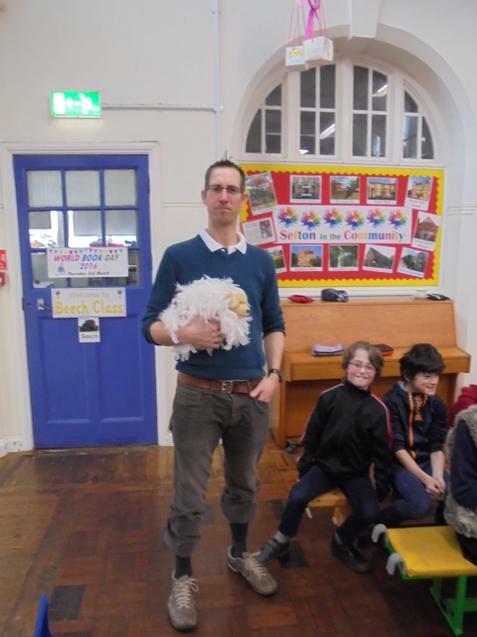 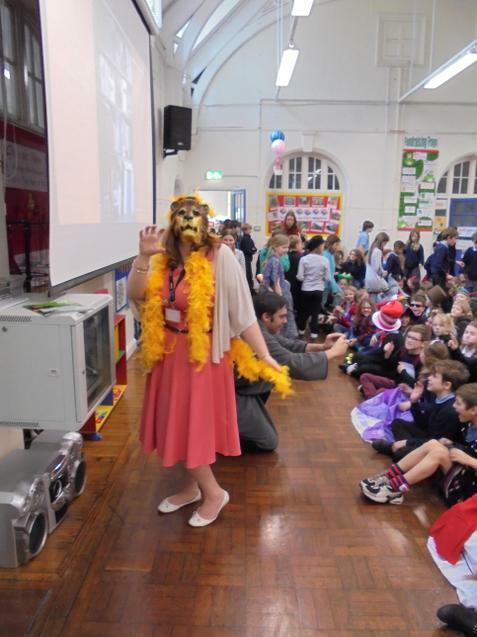 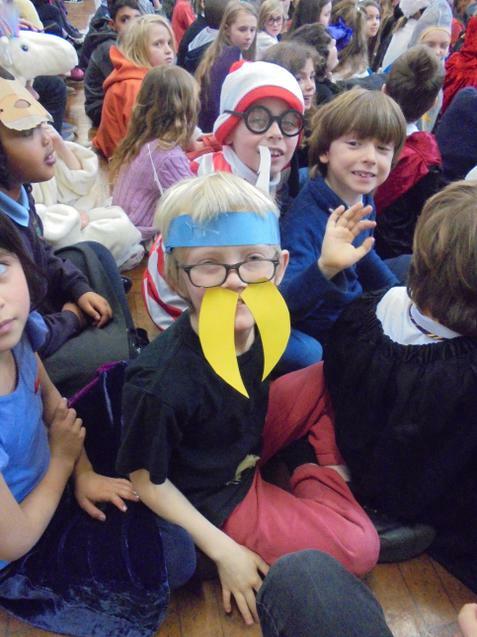 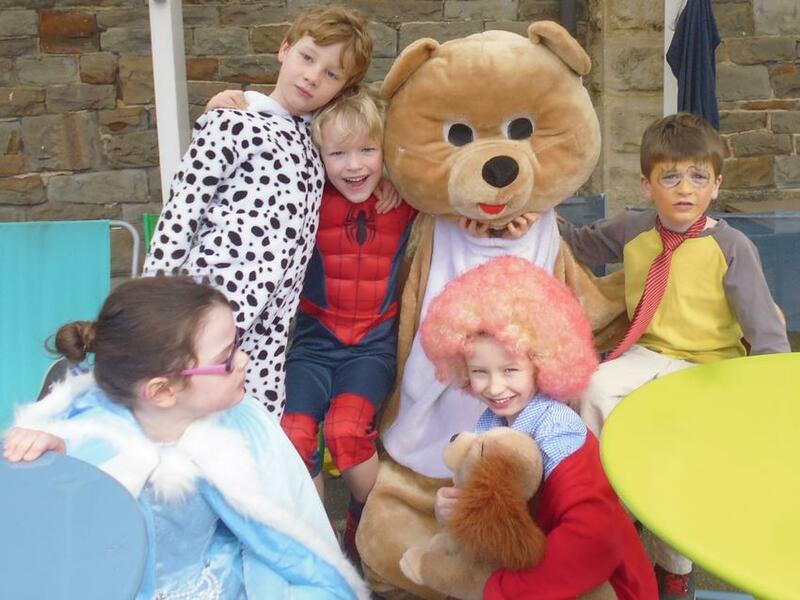 “A huge thank you to all parents and others who have supplied costumes”, said Dan Simson, Deputy Head. 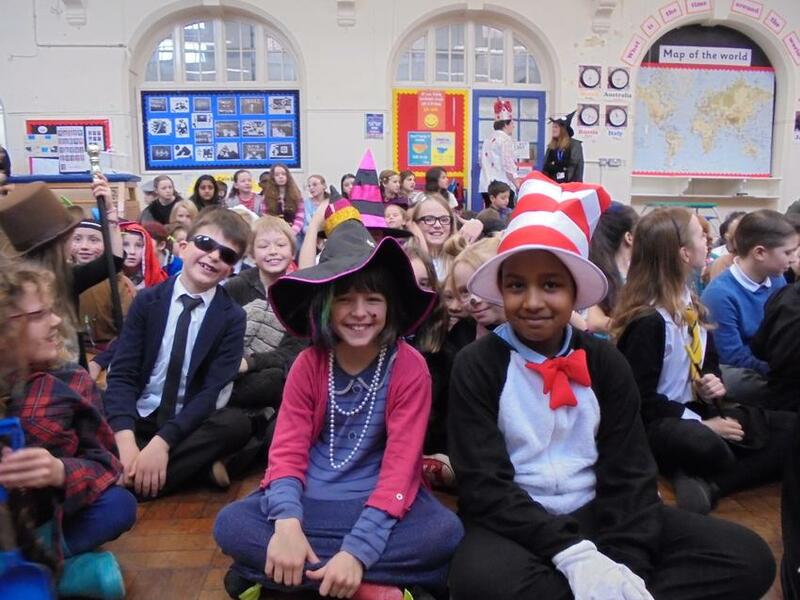 From the pictures below, can you spot well-known characters such as the Cat in the Hat, Harry Potter, Fantastic Mr Fox, Mr Twit, The Tiger who came to Tea, or the Queen of Hearts? 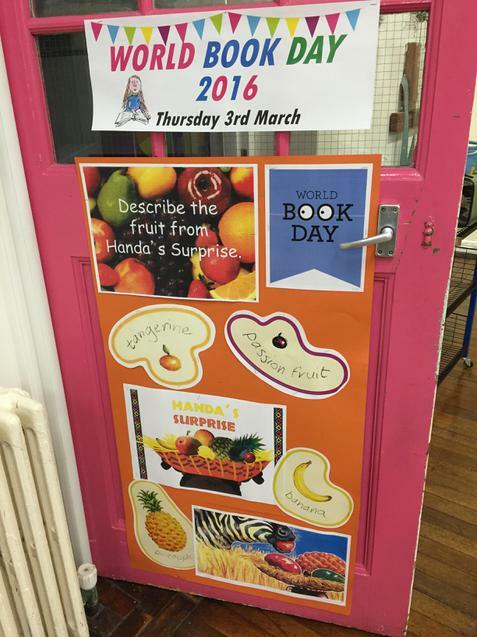 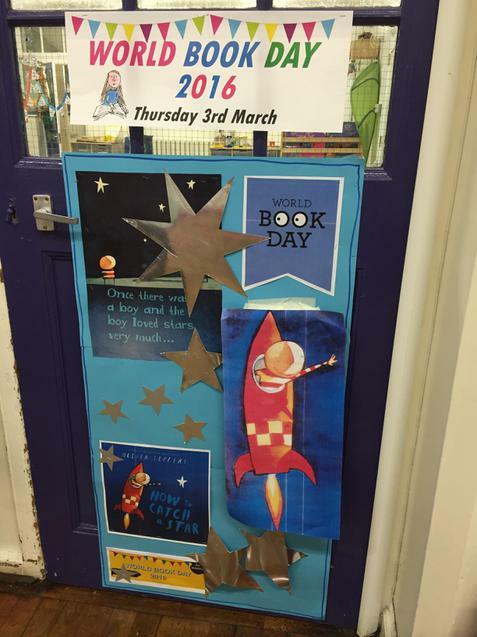 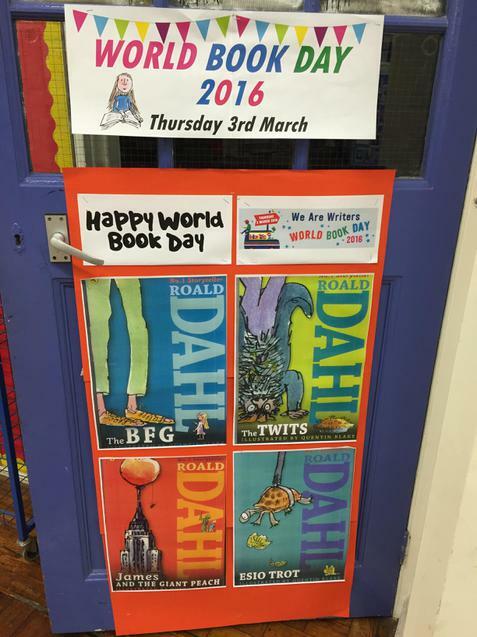 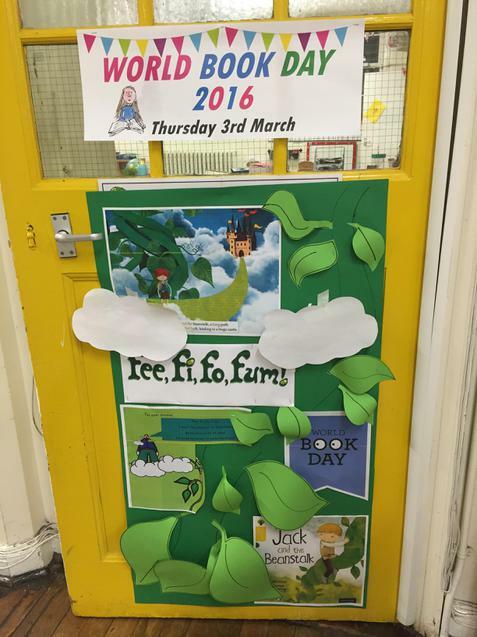 Or perhaps you can spot your own classroom door among the many 'story doors'. 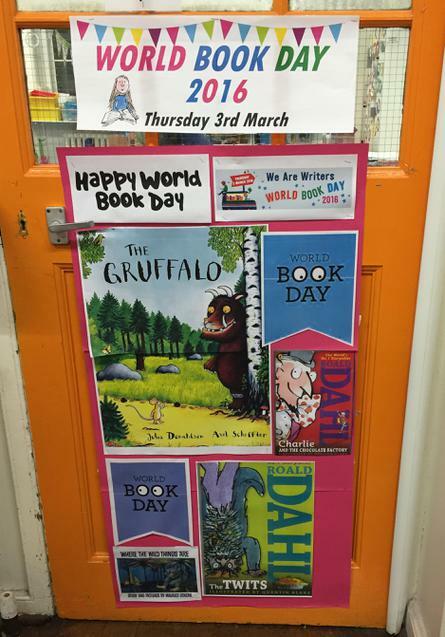 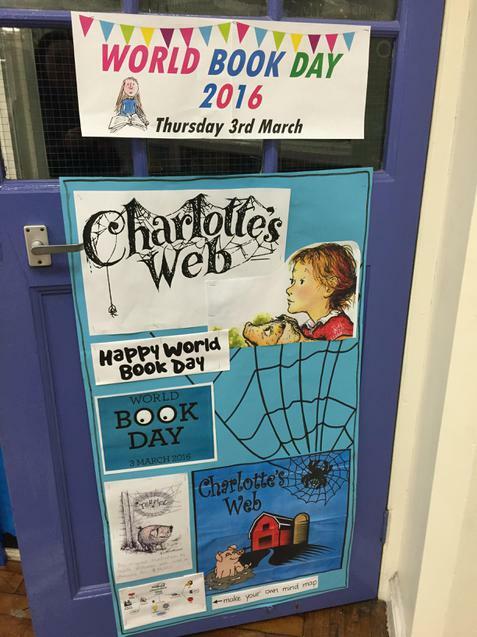 “Today has been a wonderful celebration of books”, concluded Dan.